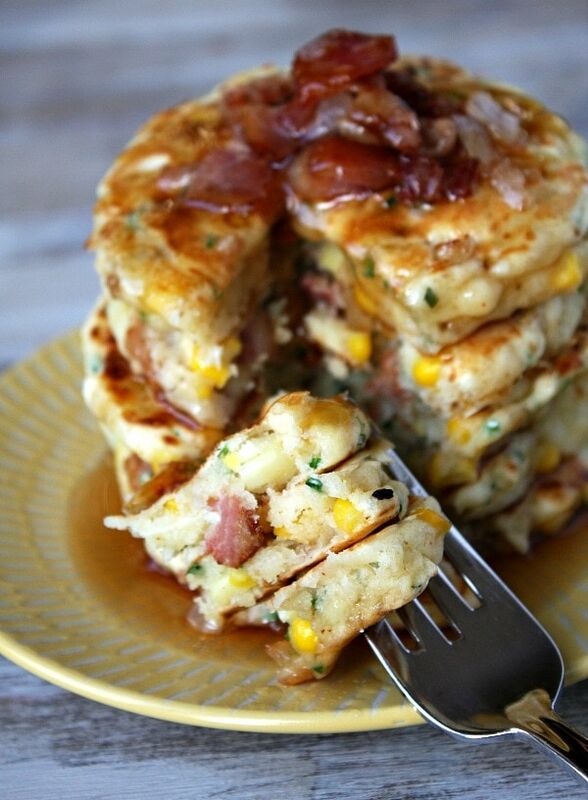 Here’s a very popular, delicious recipe: Bacon and Corn Griddle Cakes. These are savory pancakes served with warm maple syrup. 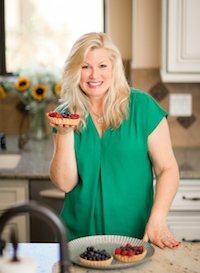 Click below to watch a short video showing you how to make them, then scroll to the bottom of this post to print out the complete recipe. We’re a banana-pancake kind of family. Rarely does a regular-old pancake grace a plate in the RecipeGirl house. Bananas are pretty much always sliced up and cooked right on in there with the batter. It’s the way we do our pancakes around here, plain and simple. I was feeling a little wild and crazy last weekend though, and surprised my husband with a new kind of pancake- one where bananas were nowhere to be found- these Bacon and Corn Griddle Cakes. 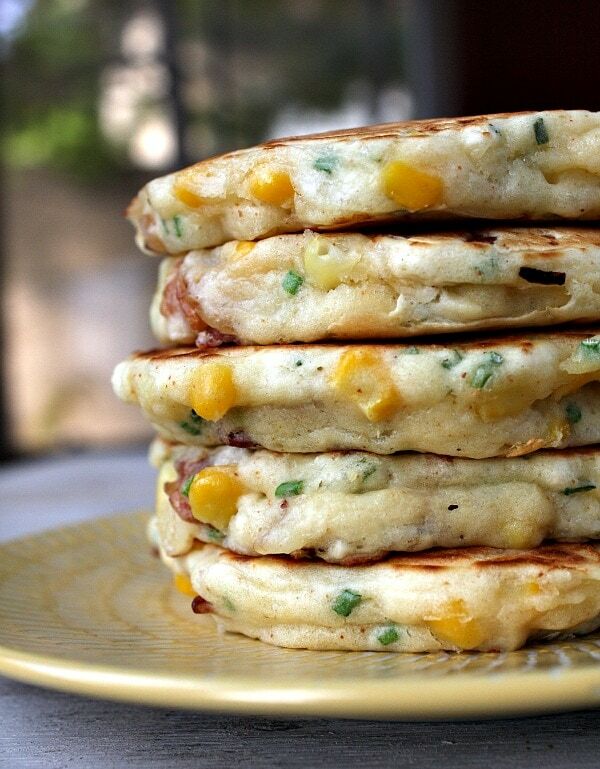 What are Bacon and Corn Griddle Cakes? 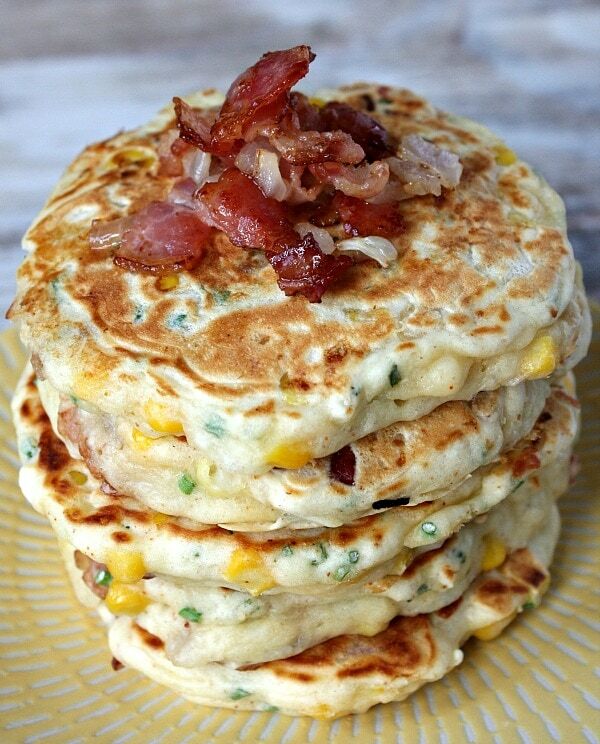 These savory pancakes are stuffed with corn, crumbled bacon, onions, chives and Monterey Jack cheese. My husband eyed me suspiciously as I was preparing this deeply unusual breakfast treat. I told him to go back to reading the paper and pour himself a cup of coffee. The truth is… I wasn’t exactly how these would go over either. The batter is thick, and it produces sturdy, yet fluffy little cakes that are perfect for stacking. 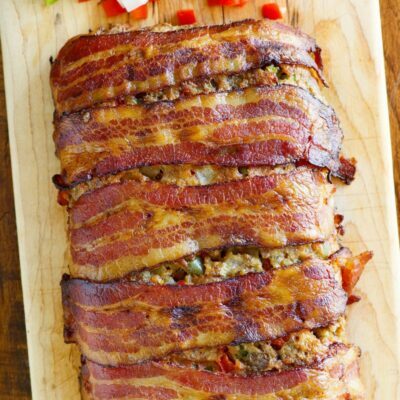 As a true bacon lover does, I always save some extra crispy bacon to serve on top. And then I cover it all with a massive downpour of warm maple syrup. I’ll never forget when we first sampled these. Wow. These are really different. And by different, I mean they are really very good. They don’t taste quite the same as pancakes, since there is a savory element to it all. 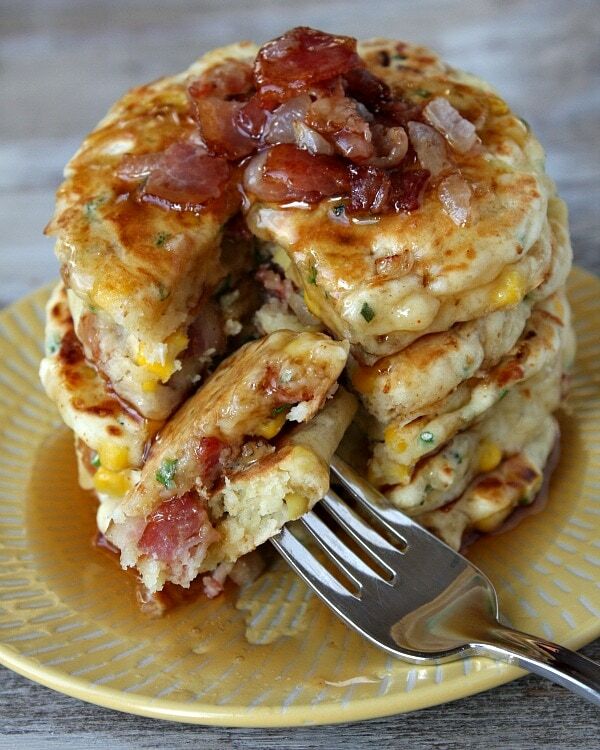 So I thought it would be more appropriate to call them “griddle cakes.” The cakes have a fluffy interior, and those chunks of bacon and corn and melted cheese combined with the maple syrup are a surprisingly lovely treat. So what do you think… are you up for sampling some Griddle Cakes? This stack of savory pancakes served with warm maple syrup is a delicious breakfast treat. 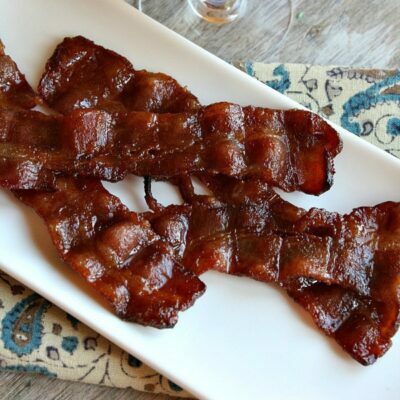 In a medium skillet, cook the bacon pieces until they begin to brown. Add the onion and continue to cook until the bacon is crisp and the onion is softened. 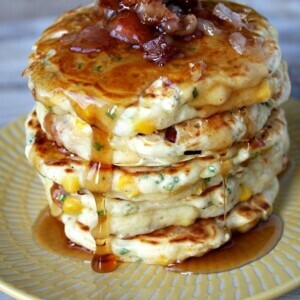 Scoop out a heaping tablespoon of the bacon mixture for topping the griddle cakes upon serving- and set it aside. While the bacon is cooking, combine the flour, chives, baking powder, salt and pepper in a medium bowl. Stir in the milk, egg and oil, just until moistened. Stir in the bacon mixture, corn and cheese. The mixture will be thick. If you'd like the griddle cakes to be slightly thinner than those pictured, add a little more milk to thin out the batter. Heat and grease a griddle or large skillet. Pour a heaping 1/4-cup of the batter onto the griddle and cook until it is golden brown- 3 to 4 minutes per side. Repeat with the remaining batter. 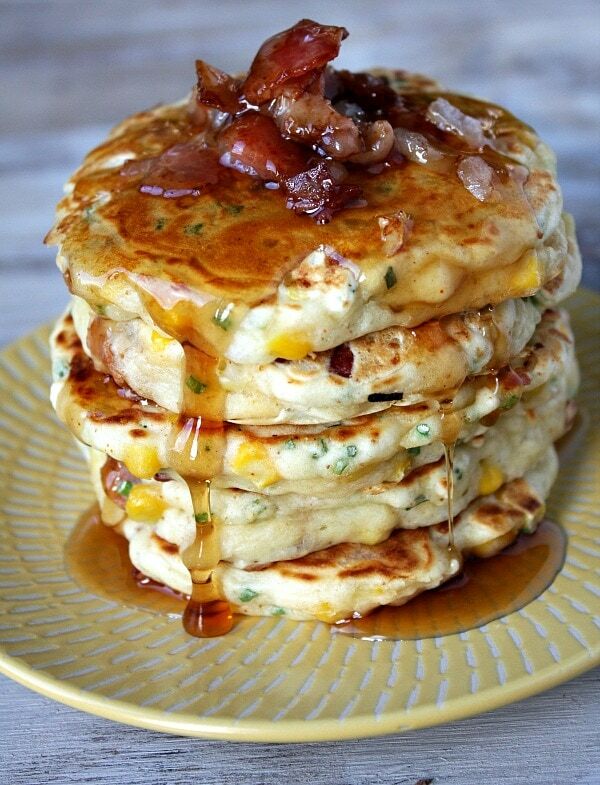 Serve stacks of griddle cakes topped with a sprinkle of the reserved bacon/onion and a good dose of warm maple syrup. Nutritional information does not include added maple syrup. Do you drain the bacon? I did because it seemed like too much fat but the recipe doesn’t state if you should. Yes. 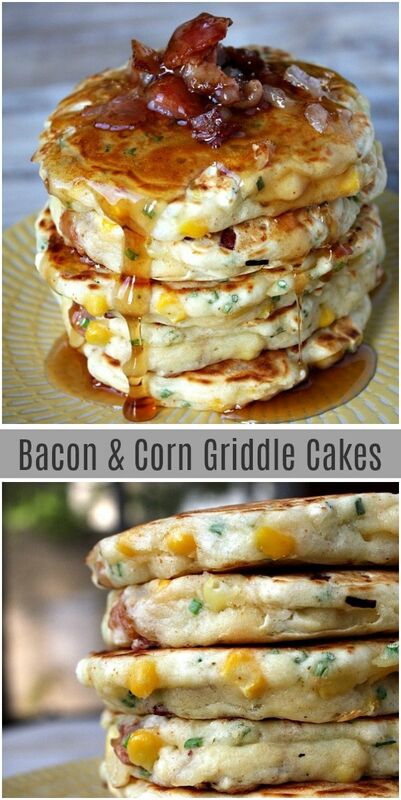 Cook the bacon… but you don’t necessarily have to use the same skillet for making the griddle cakes. No need to cook them in bacon fat. Hope you enjoyed! This was really good! I didn’t want to go to the store so substituted mozzarella for the cheese I didn’t have, and reduced the cayenne to two shakes so as not to overwhelm my spice-wimp kids. I used frozen corn but thawed it first in the microwave. After cooking the first one I figured out to flatten the cakes down with the spoon for more even cooking. Will make again for sure. Absolutely loved these griddle cakes. 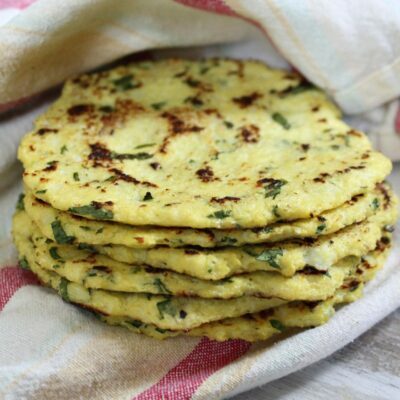 Breakfast, Lunch or Dinner, they are a wonderful savoury treat. A pleasant change from pancakes, and I love pancakes. I loved mine with Maple Syrup; my Aussie partner just a little pepper. He loved them and said to put the recipe in my Tried it a Winner! 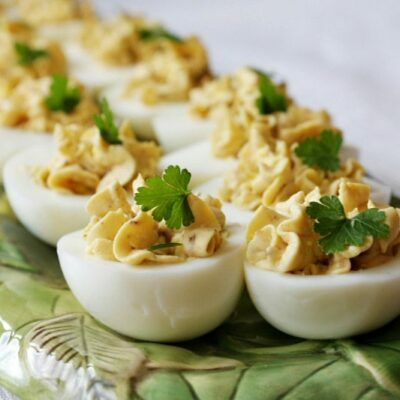 Hi, I’m planning to make these for a post wedding brunch…have you ever tried to reheat or freeze these? I know people have asked but since the post goes so far back, I thought I would ask? Many thanks. I haven’t tried freezing these. Made mine for lunch, and topped them with GUACAMOLE! FANTASTICO! These were absolutely delicious. Definitely a keeper! Could you add some cornmeal to this recipe to give it more corn flavor? Perhaps! You’d have to do some investigating on how to sub cornmeal for flour. 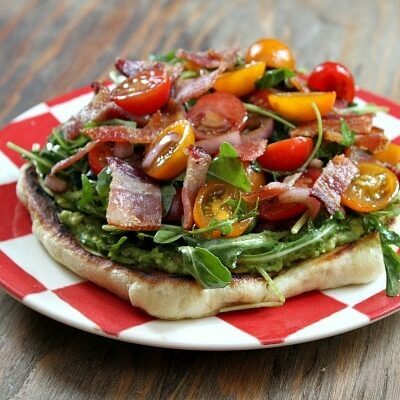 really interesting almost a pancake quiche with the savory elements! Wow,, really creative thank you for this! Was sitting around looking for something different to cook with bacon. Decided to try this recipe and all I have to say is, fantastic! Great idea my family loved it. I’m confused. I made these tonight following the recipe to a T, and while the flavor was delicious, the texture was definitely NOT what you described. Even after adding some additional milk, the “batter” was the consistency of biscuit dough and I couldn’t pour it onto the griddle. In fact I could probably have shaped them into discs with my hands. Has this ever happened to you? No, that seems very odd. 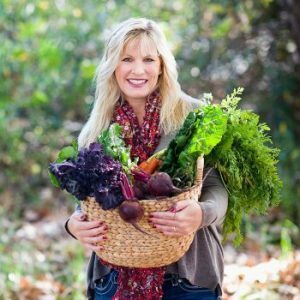 These look so amazing and have so many rave reviews!! I can’t wait to try them for dinner tomorrow. If I’m using frozen corn, do I need to thaw or cook it before mixing into the batter? Also, for those that asked about freezing- did anyone try it with good results..? Thanks! Thawing is probably a good idea- I’d hate for you to have cold corn pieces in your griddle cakes! Made these tonight and they were a really big hit. My husband and son requested them for brinner again next week. They were delicious and looked so great. I grew up on Corn Pancakes (regular recipe with a can of Niblets corn added in) and they were the go to pancakes as my daughters grew up as well. 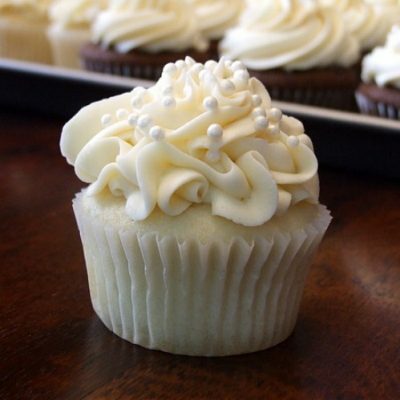 These will definitely be something to try when I want something special! They look great!! !